Reaching across the globe to enhance the impact of science and technology in decision- and policy-making, Science & Technology Australia (STA) has recently supported Canadian colleagues to establish our world-leading Science meets Parliament event in Ottawa. 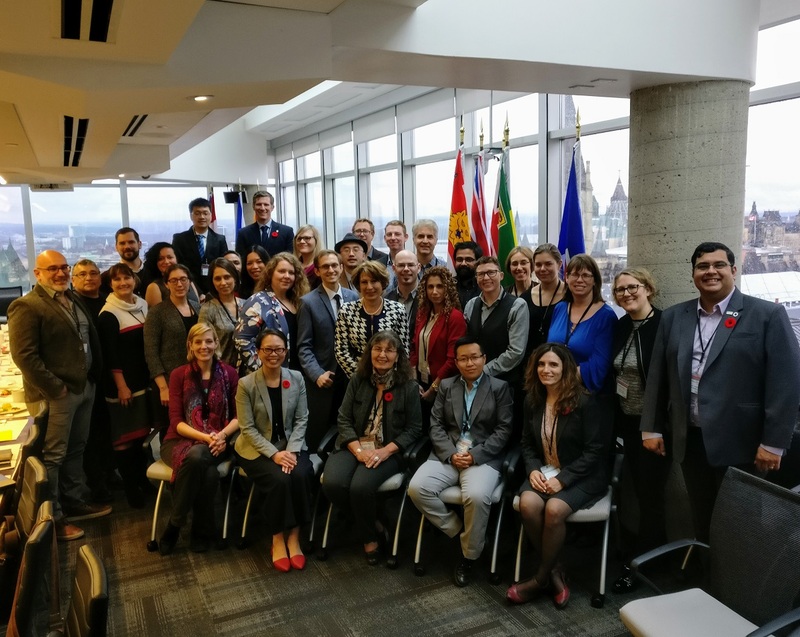 The inaugural event was held in early November, and saw 28 scientists and technologists from across Canada travel to the capital to meet with Parliamentarians. 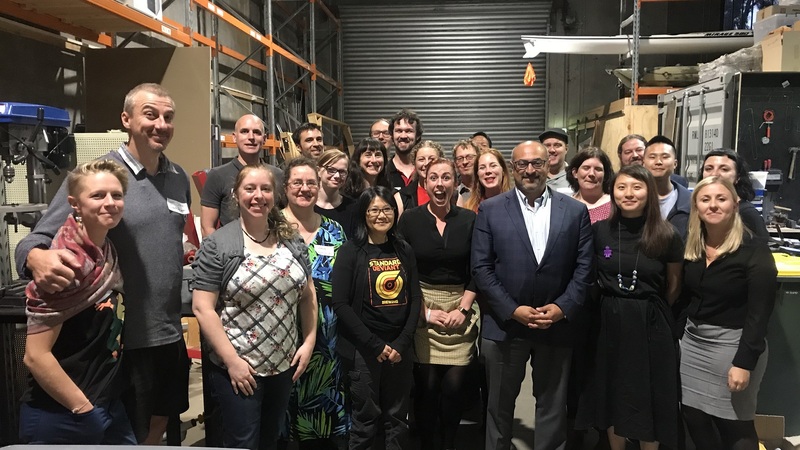 As Foundational Ally, STA provided advice, connections and mentorship to support the Canadian Science Policy Centre and Canada’s Chief Science Advisor to replicate the success of the annual Australian event, which is now approaching its 20th year. STA President-Elect, Dr Jeremy Brownlie, attended on STA’s behalf and spoke with delegates about the benefits of Australian STEM professionals engaging more effectively with parliament. “There was a great energy and enthusiasm from researchers and decision-makers alike, which was really great to see,” Dr Brownlie said. Spearheading the event was Captain Matt McTaggart, who said the event had been a great success. “Delegates have indicated that the awkwardness they might have felt about visiting their MP’s constituency office or inviting them to visit the lab has disappeared,” Captain McTaggart said. He said all delegates were grateful for assistance from their Australian friends. “We are extremely grateful to Science & Technology Australia’s leadership,” he said. Learn more about our Science meets Parliament event, or read about the way the Canadian Science Policy Centre has adapted it for their Parliament. 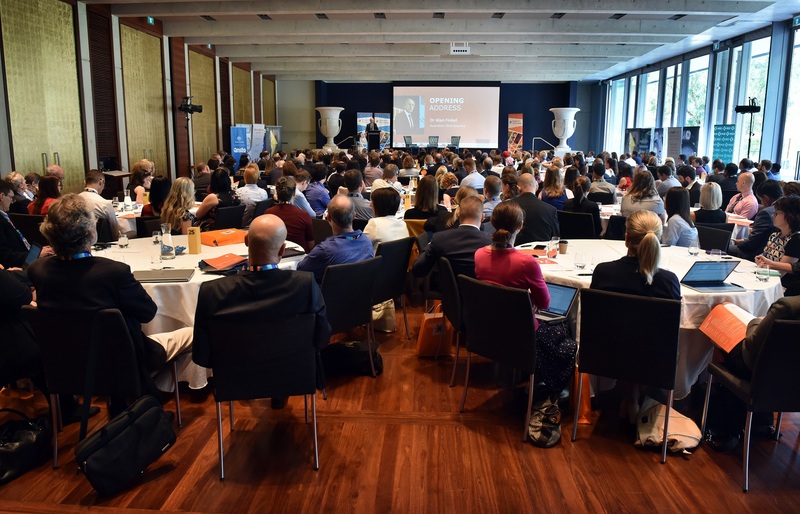 We’ll announce dates soon for Science meets Parliament 2019 – sign up to STA’s newsletter by scrolling to the end of this page, so you can be the first to know when registrations open.